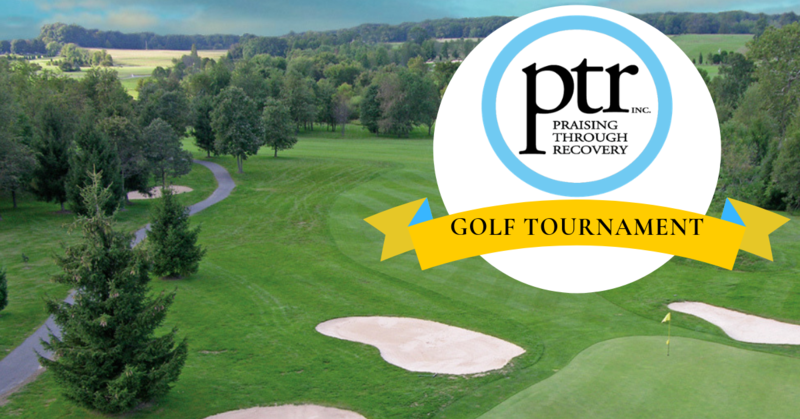 Thank you for registering for the 2019 Praising Through Recovery Golf Tournament. Please confirm your registration by paying below. Your spot will be reserved once we've received payment. Questions? Contact us at praisingthroughrecovery@comcast.net. One entry. If you have others to play with, please put the names of your duo or foursome on your registration form on front page. Bring a foursome and save $40 ($10 each). Please fill out the registration form on the golf tournamenthomepage. Celebrate Praising Through Recovery without golfing. Join us for lunch! Most of the proceeds will go to PTR. Hole sponsors will be listed in the event day program, acknowledged by the Master of Ceremonies, listed on our event website, and on event signage at one of 18 holes on the golf course. You can purchase one right here by clicking 'buy now' above.